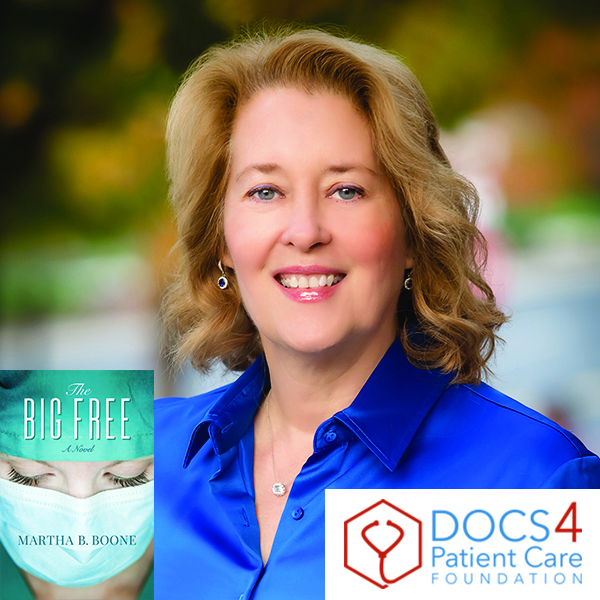 Martha B. Boone is a private practice urologist. The Big Free is her first novel. She did her surgical and urology training in New Orleans at Tulane and worked for six years at Charity Hospital. Subscribe to our newsletter and receive news & events from Martha B. Boone!